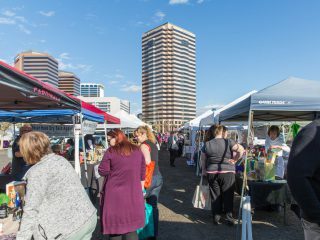 When brainstorming where to launch his re-election campaign, Governor Doug Ducey and his staff desired a family-run business with deep Arizona roots. 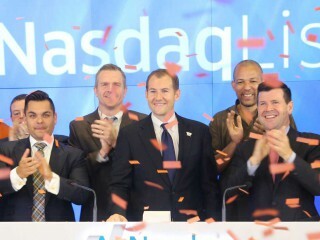 The ideal company would be responsible for creating thousands of jobs in the Grand Canyon State, and even enabling mobility from other states into Arizona. With that criteria, the choice was clear: U-Haul. Ducey launched his gubernatorial re-election campaign on June 20 with a morning event and wide-ranging speech at the U-Haul Technical Center in Tempe, a facility that has been employing Arizonans and keeping American roads and do-it-yourself movers safer since 1970. 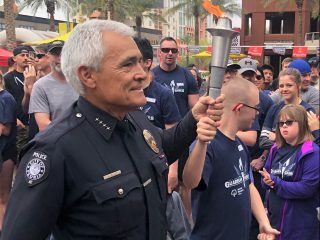 That successful stop preceded a second Ducey event later on Wednesday at the U-Haul Company of Southern Arizona marketing company office in Tucson. 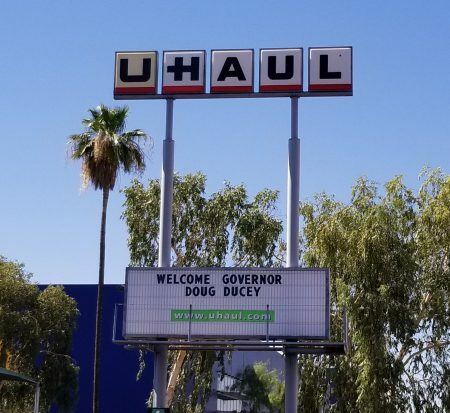 U-Haul Board Member Stuart Shoen introduced Ducey at both events while detailing the history of the Company that was started by his grandparents, L.S. “Sam” Shoen and Anna Mary Carty Shoen, in 1945. 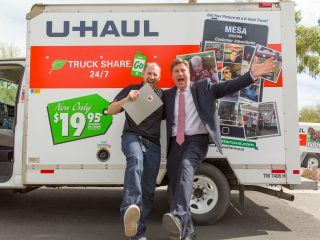 Ducey earned a gracious welcome for choosing U-Haul to make his announcement in front of Team Members and their families. 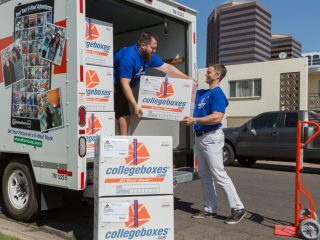 Ducey addressed the state’s growth and the role U-Haul plays in that, remarking that 132 Americans get out of bed each day, load up their U-Haul truck and set their GPS for Arizona. 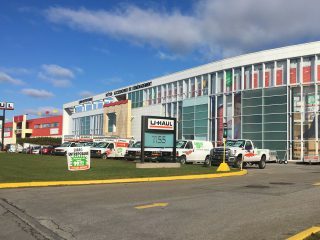 U-Haul Vice President of Communications Sebastien Reyes said the Company’s selection for such a prominent event was a great honor. 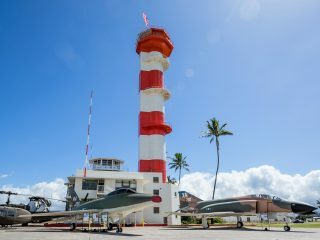 Are you looking to migrate to Arizona, or another state or province? 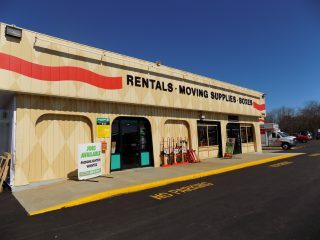 Are you seeking a reliable and affordable way to move your family and belongings? 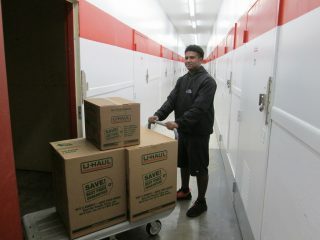 Find U-Haul locations near you by visiting uhaul.com/locations.